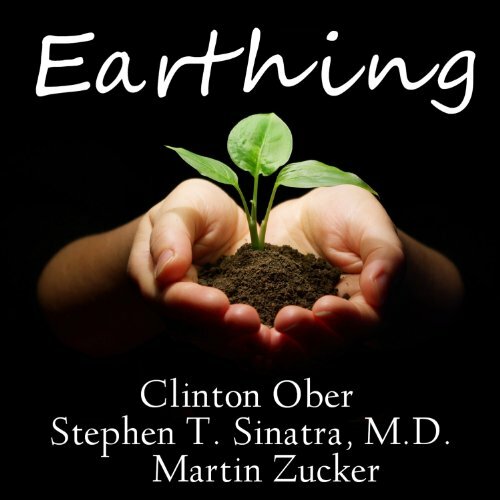 Showing results by author "Martin Zucker"
The Most Important Health Discovery Ever? Throughout most of evolution humans walked barefoot and slept on the ground, largely oblivious that the surface of the Earth contains limitless healing energy. Science has discovered this energy as free-flowing electrons constantly replenished by solar radiation and lightning. Few people know it, but the ground provides a subtle electric signal that maintains health and governs the intricate mechanisms that make our bodies work - just like plugging a lamp into a power socket makes it light up.